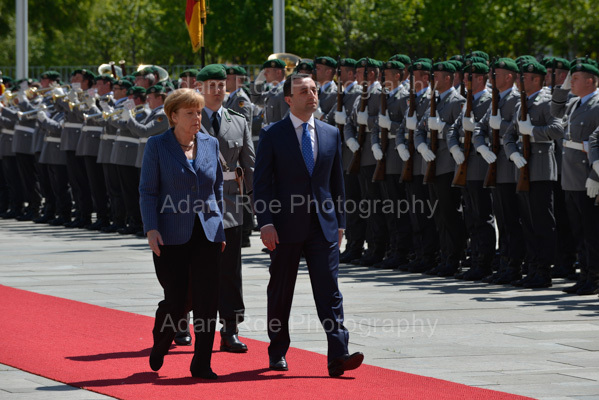 Serbian Prime Minister Aleksandar Vucic was received with military honors by German Chancellor Angela Merkel at the German Federal Chancellery in Berlin on June 11th, 2014. 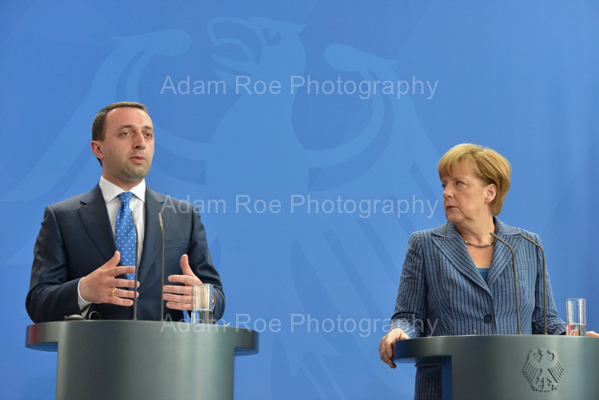 Afterwards the two gave a joint press conference. 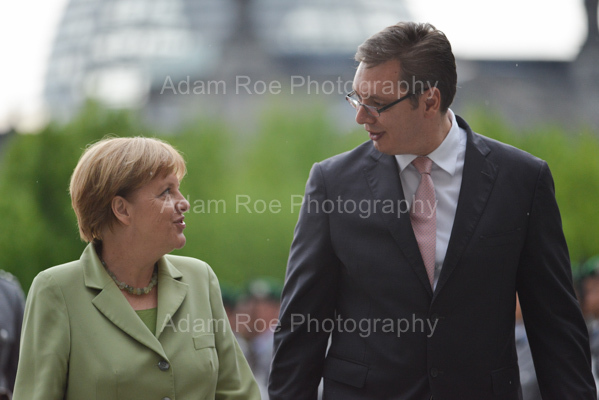 Angela Merkel and Aleksandar Vucic have chat at the reception. 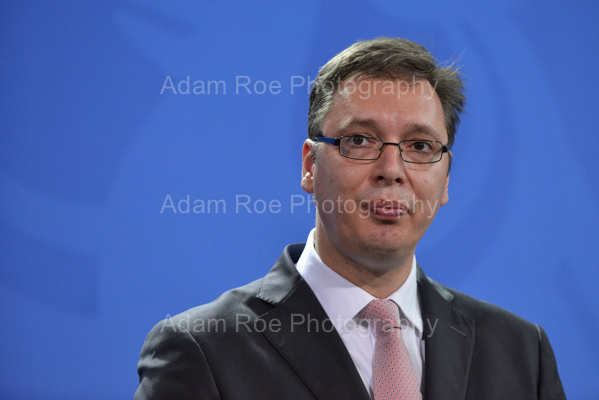 Serbian Prime Minister Aleksandar Vucic during the press conference. 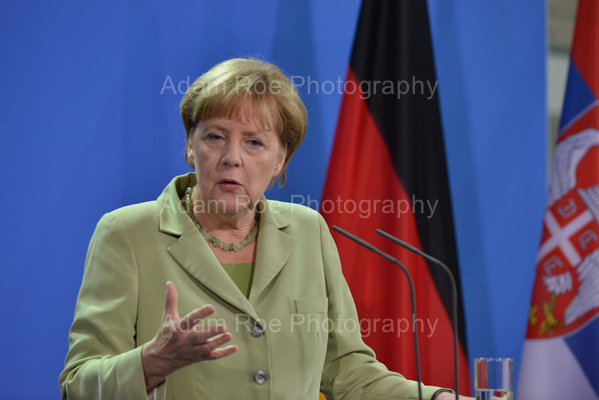 Angela Merkel during the press conference. 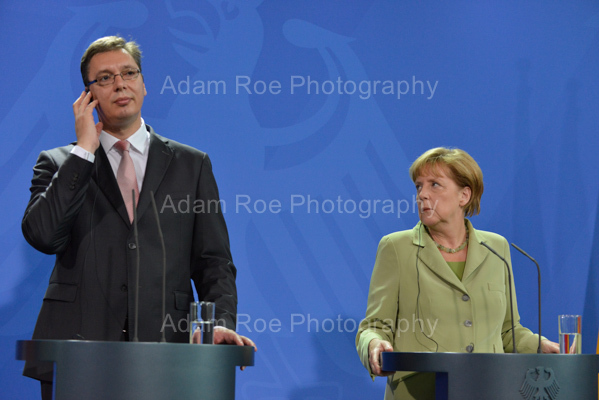 “Man, that guy is tall”. 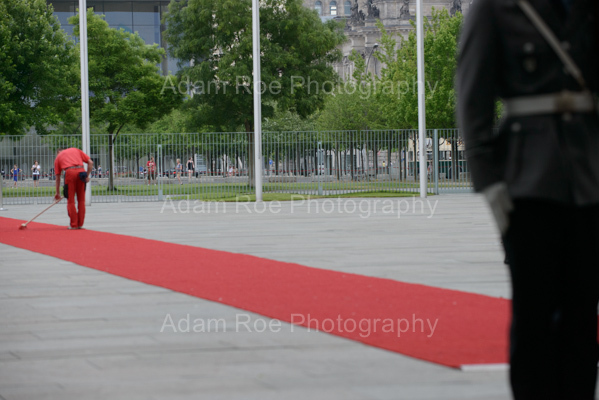 Here’s the red carpet a few minutes before Vucic’s arrival. 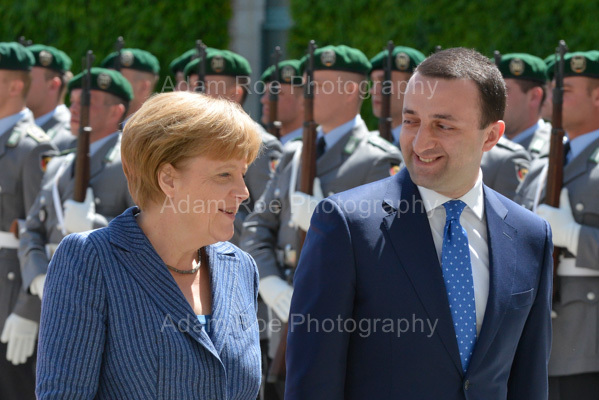 The guard is already there, but some work still had to be done. 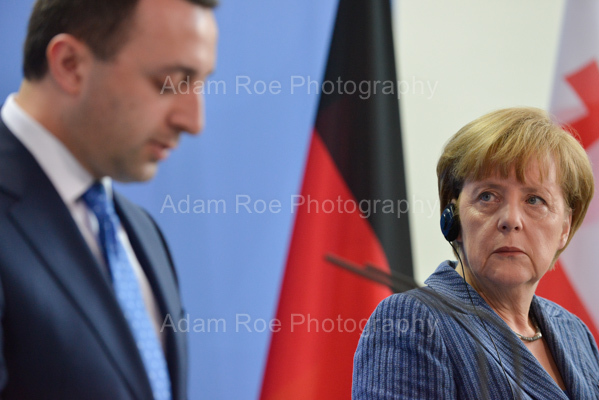 Angela Merkel and Aleksandar Vucic shake hands after adressing the press in Berlin. 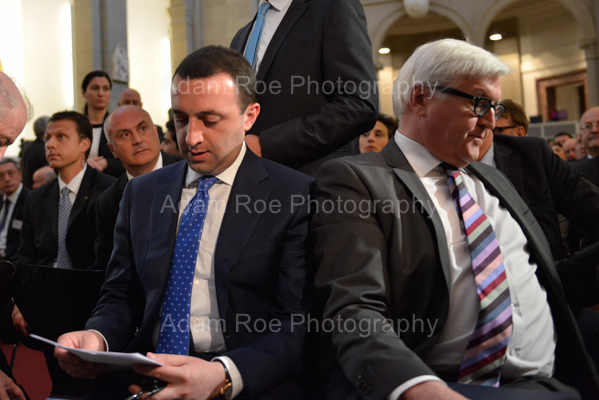 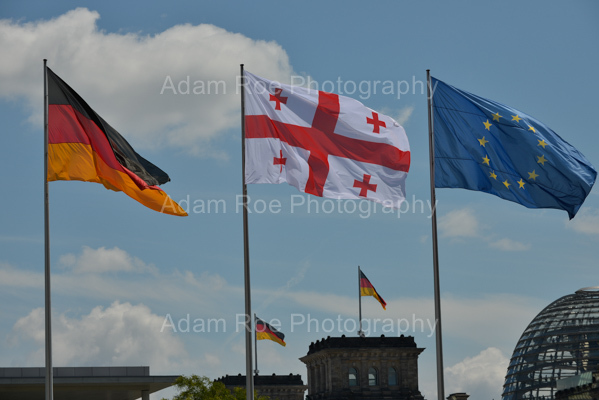 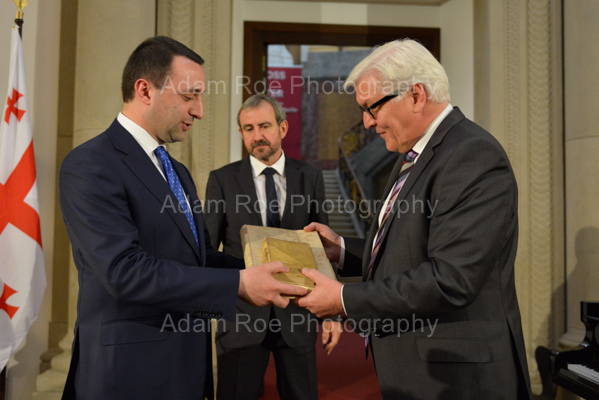 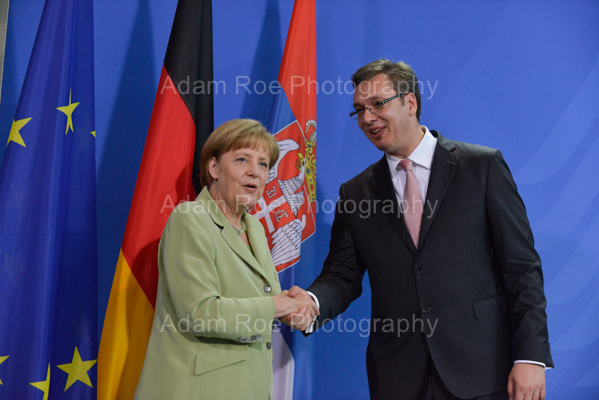 This entry was posted in politics, press and tagged serbia on June 11, 2014 by AdamRoePhotography.